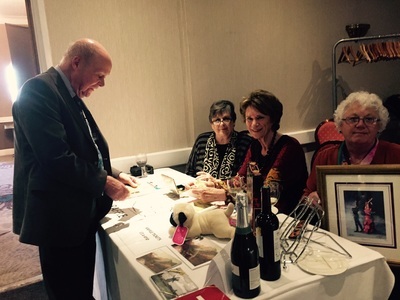 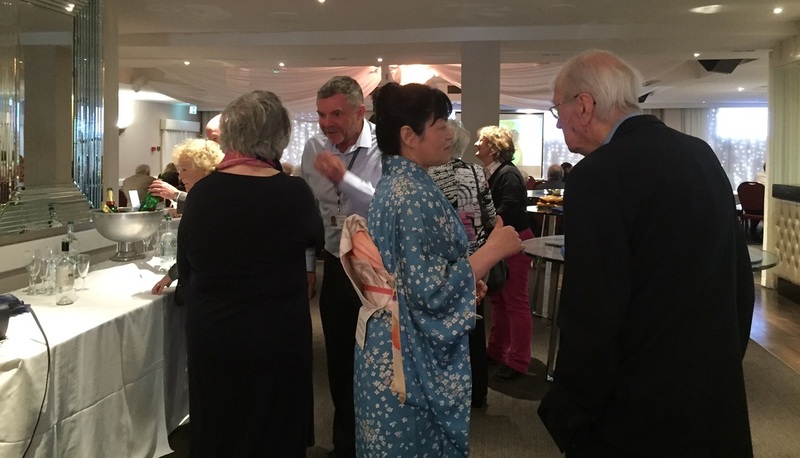 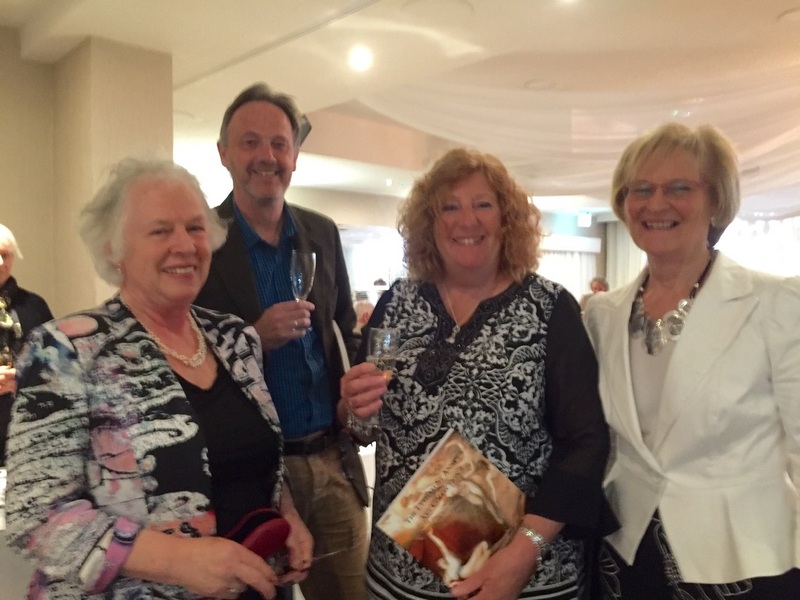 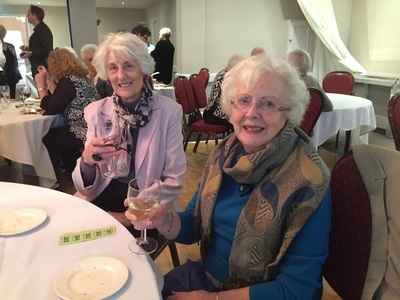 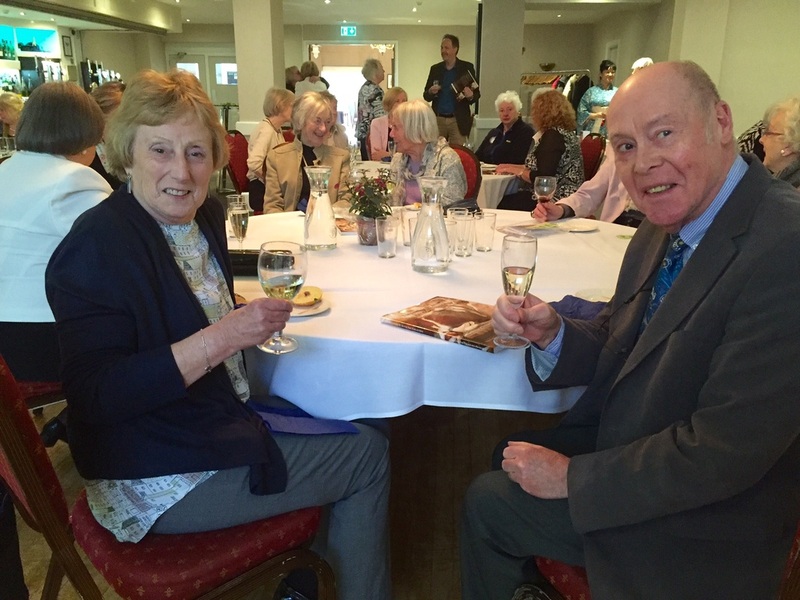 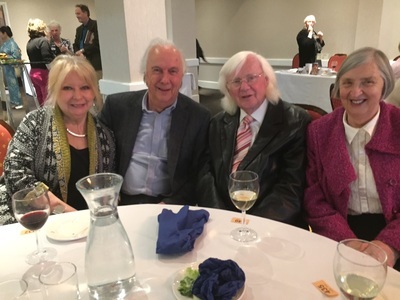 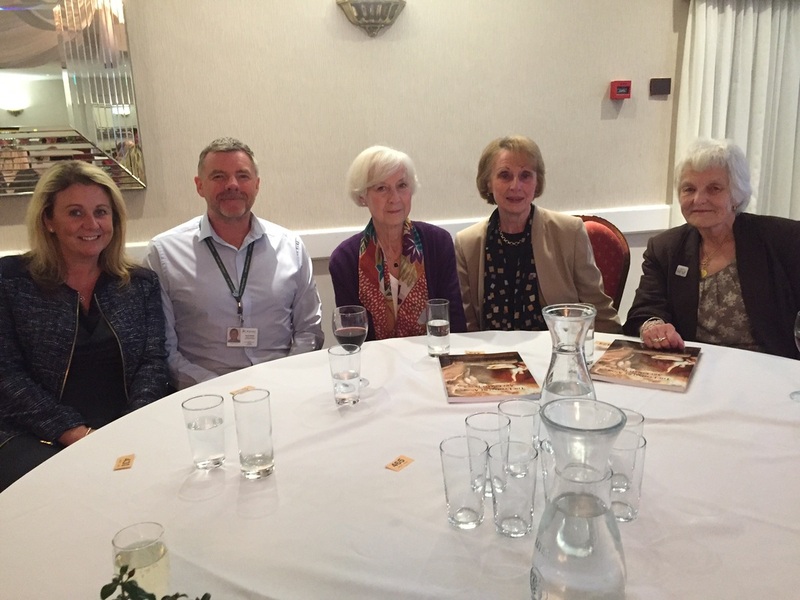 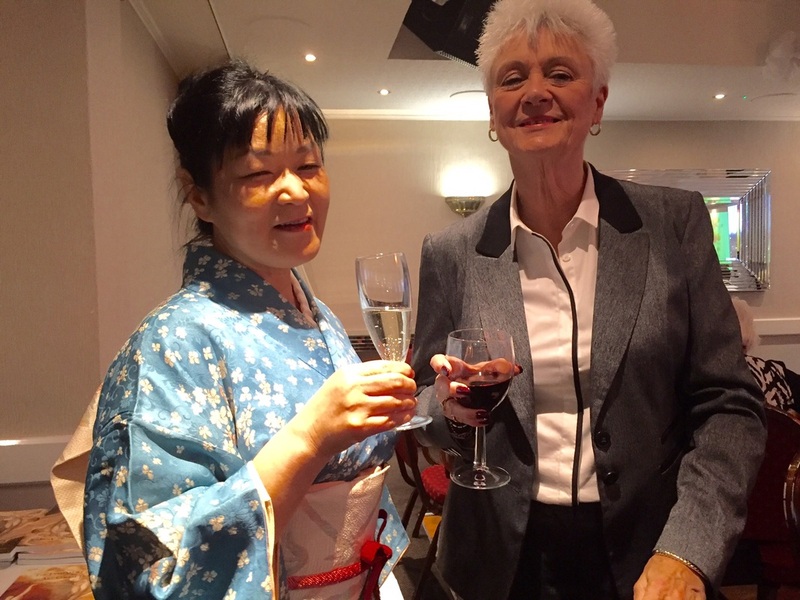 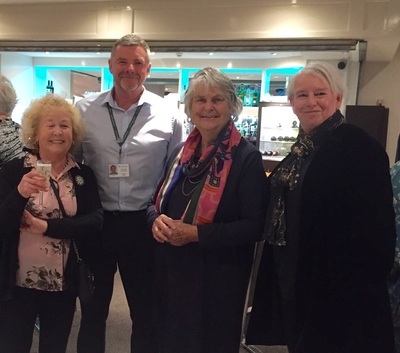 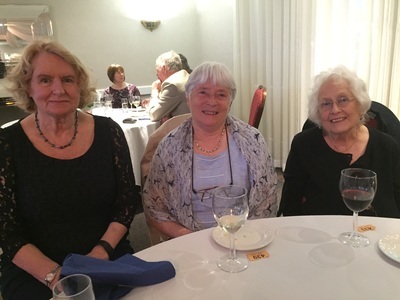 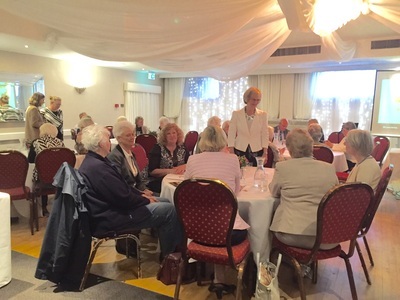 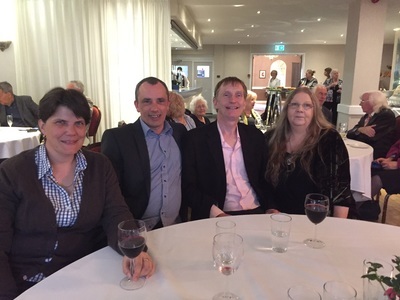 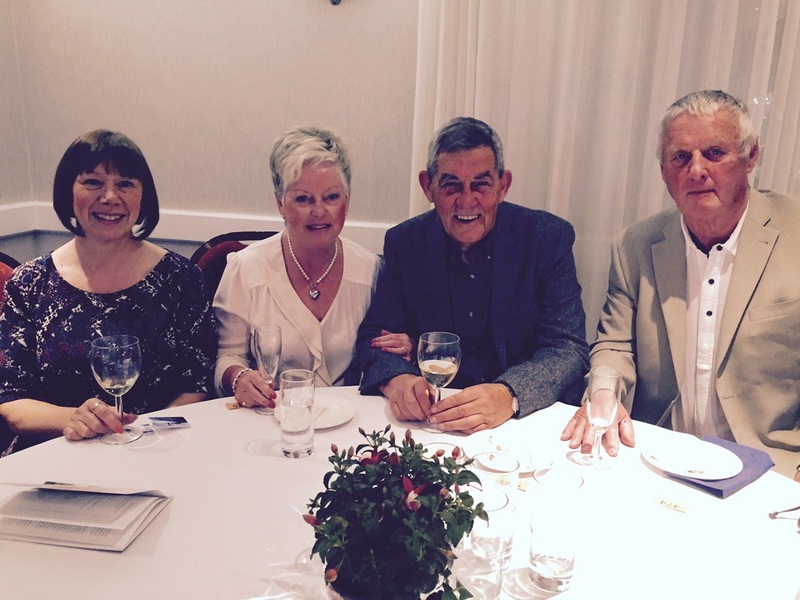 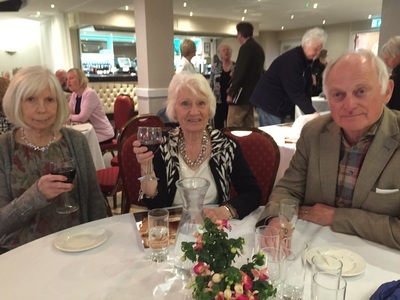 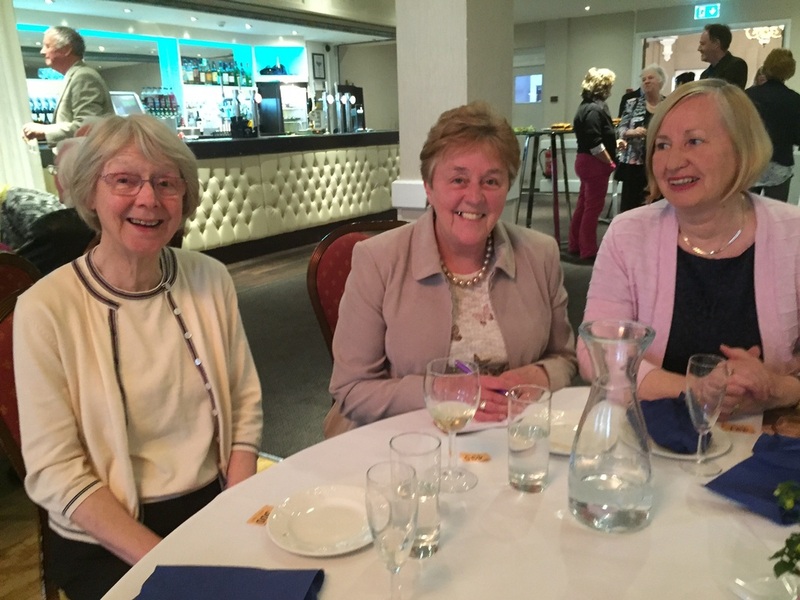 ​The Glendower Hotel in Lytham St Annes was the venue for a sparkling evening when the Tagging the Treasures project launched the catalogue of the Lytham St Annes Art Collection after two years of research by volunteers. 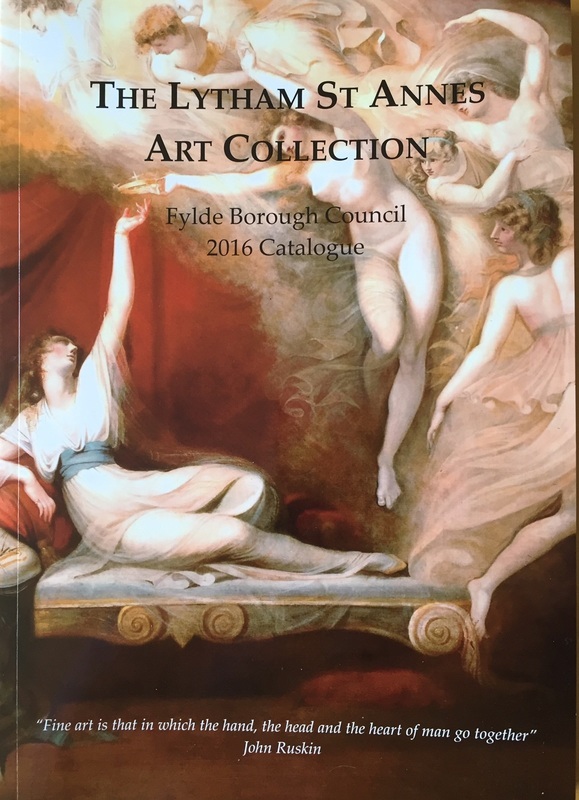 The beautiful catalogue is a permanent reminder of the legacy handed down over the past 90 years to the people of Lytham St Annes. 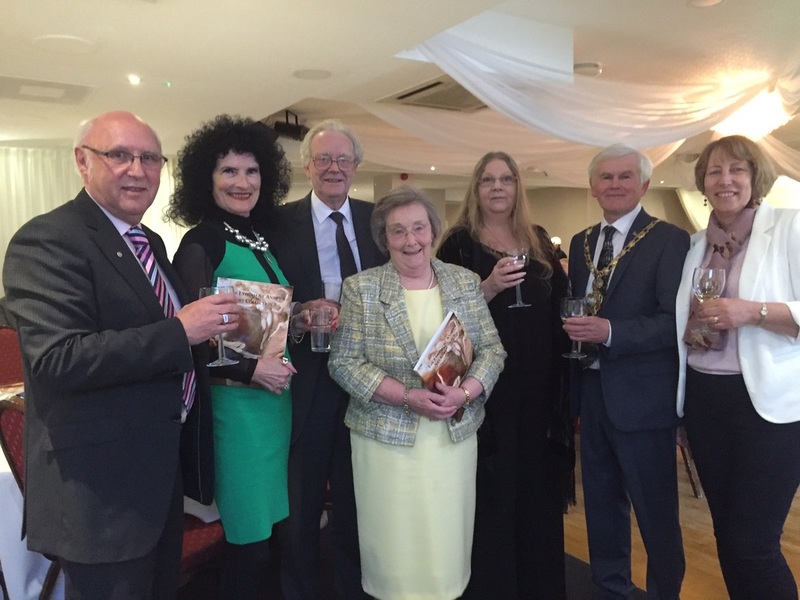 ​(became The Art Society Fylde, 2017), Lancashire Conservation Studio and The Friends of the Lytham St Annes Art Collection joined in celebration of the innovative and collaborative project which has produced a beautiful comprehensive printed catalogue and online resource. 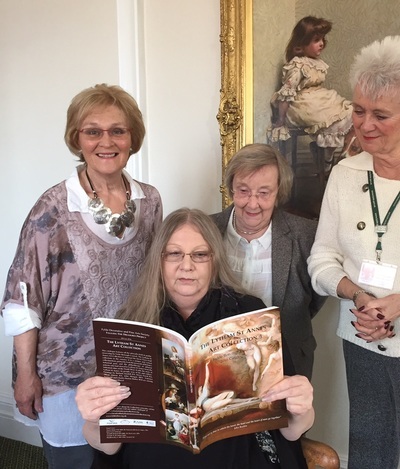 Jo Derbyshire, Chairperson of Fylde Decorative and Fine Arts Society, thanked members of Fylde Borough Council for allowing a 'raid' on the town collection to enable the research to happen. 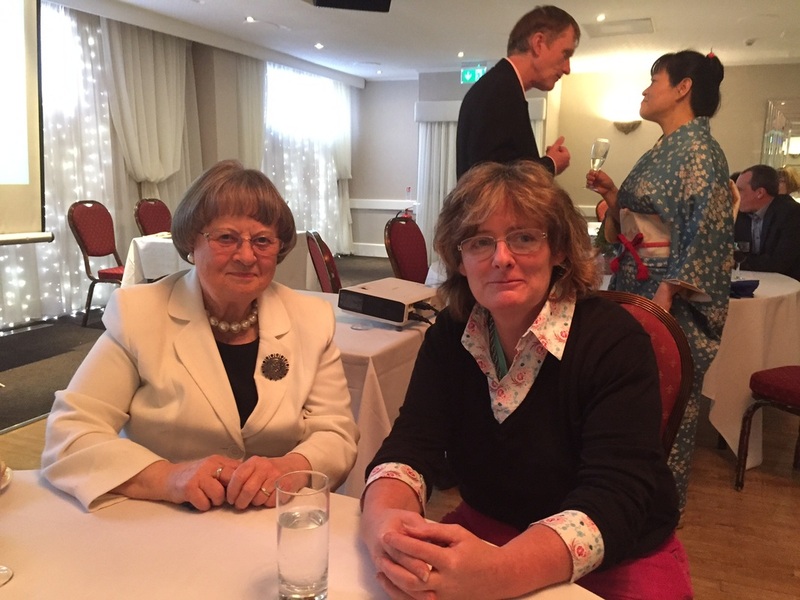 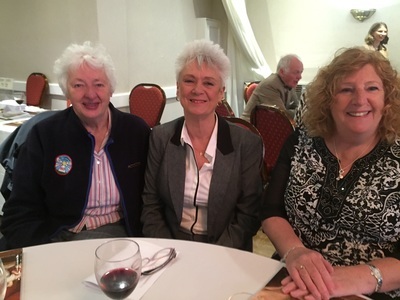 She thanked Marie Riley, former chairperson, who applied for the Heritage Lottery fund grant and Jacqueline Love, who stepped in to complete the project when Marie left the district. Jacqueline has also produced a comprehensive report of the project which can be downloaded here (pdf file opens in new window). Heather Davis, curator of the Collection, and based at Lancashire Conservation Studio, treated the audience to a slide show outlining how the painstaking conservation of paintings is carried out and revealed the latest painting to be conserved, 'Lochnagar' by Alfred de Breanski Snr. The Leader of Fylde Council, Sue Fazackerley, praised the magnificent catalogue and the reproduction of the paintings, its vibrant colours and the variety and diversity of the Collection and its donors.